Great News! Envelope Details Are Required By Law! Did you know that construction documents, by law, must include details showing how the building envelope is to be constructed? This is great news! Why? Because clear, carefully crafted building envelope details make it easier for Contractors to build a reliable, high performance building. And since buildings consume nearly half of all energy produced in the U.S. and the building envelope is responsible for about 25% of that energy use there are some big opportunities to improve performance here. Add to that the opportunity to reduce risk - problems from water leakage make up a big percentage of construction litigation - and it's clear why we should all want better buildings. Wow, right? How often is all of that crystal clear in a set of construction documents? Let's look at a definition real quick too: exterior wall envelope is defined in Section 1402.1 of the IBC as a system of components that provides protection from the detrimental effects of the exterior environment (slight paraphrase). The important part of that definition is that it is all about function. Aesthetics are great, but the obligation to detail the building envelope is not about how it looks, it is about how it works. Here's another key point: the building code is the minimum standard. It literally describes the worst building you're legally permitted to build. So if you're a designer and you want to do better than the worst - if you want to be an A student instead of scraping by with a D - your building envelope designs and documentation need to go even further than what's described above. 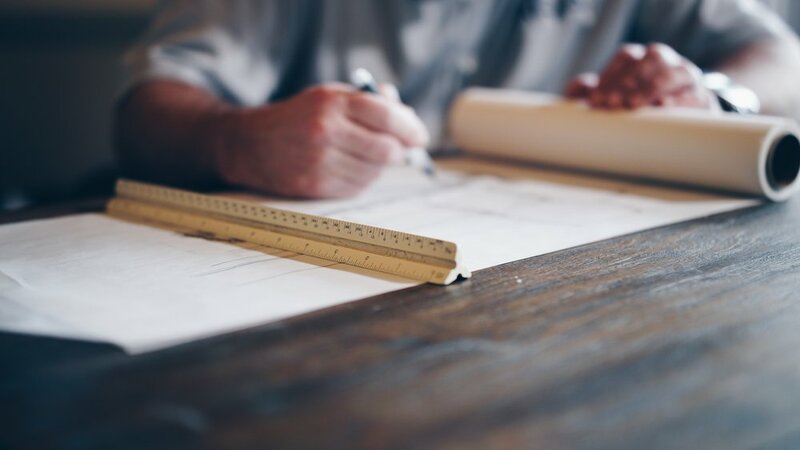 When a client is hesitant about the cost to properly detail critical components of the building, we should all be reminding them of these obligations. Let's all work together to raise the bar in our industry. Don't leave out key details. Understanding and clearly documenting how water, air, and heat are controlled by the building envelope is a critical part of the design process. It's OK to rely on building envelope specialists to help with the building envelope design - just like there are specialists for mechanical, structural, lighting, and other components of the design. But it's not OK to leave it out.